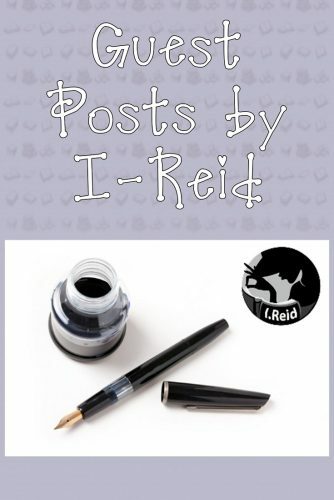 I-Reid has written guest posts for the Wise Owl Factory blog and other blogs. 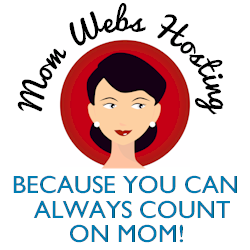 See my book review of Bunnicula at this link. 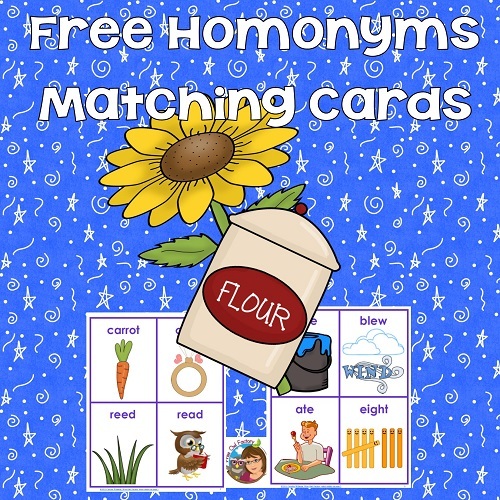 There is a free educational printable at the link as well. 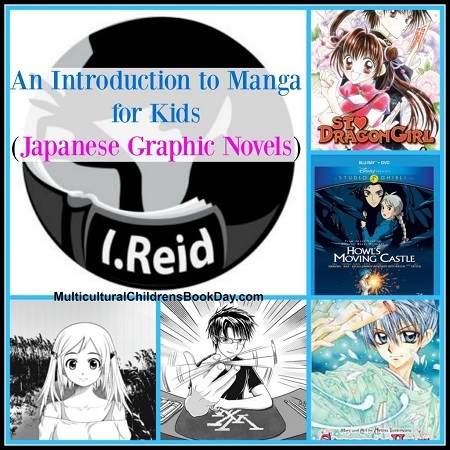 Here is a link to my informational post for parents to help them understand the ratings for Japanese Manga books. 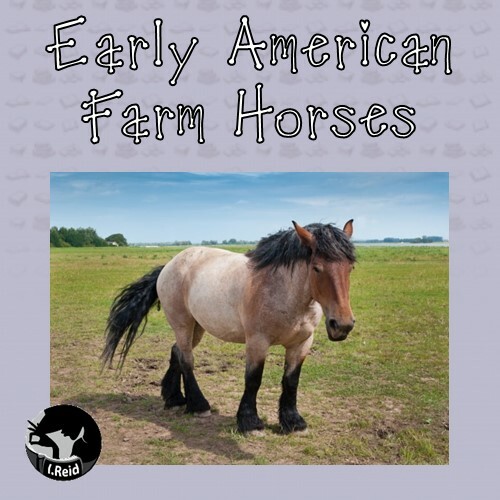 Read about American farm horses and enjoy 3 freebies at that post, as well. 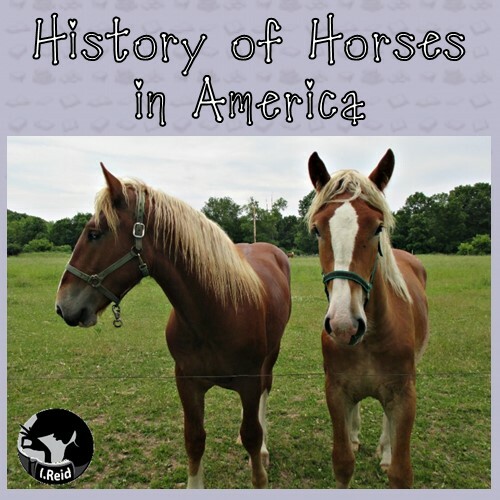 I love horses, so naturally, there is a second horse post. 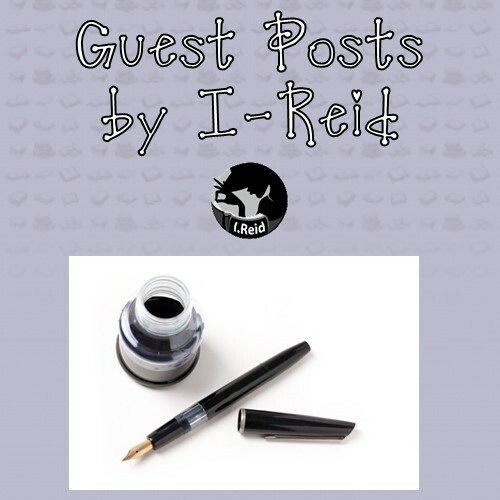 This post has a graphing freebie. 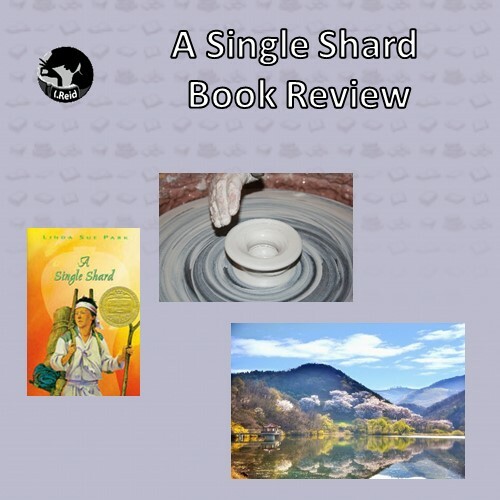 My own review of A Single Shard by Linda Sue Park is towards the end of this post with a free literature unit supplement for teachers. 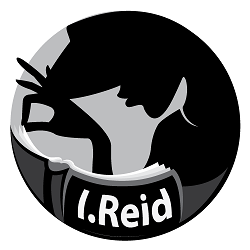 I added some geographical and cultural information background for teachers who use the book in class. 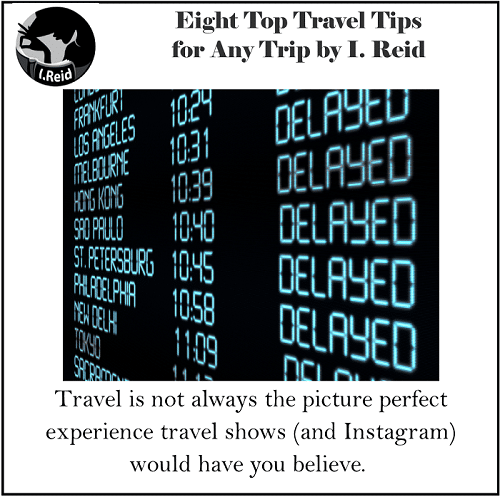 I have traveled extensively, and have written a post with 8 top travel tips for you to consider. 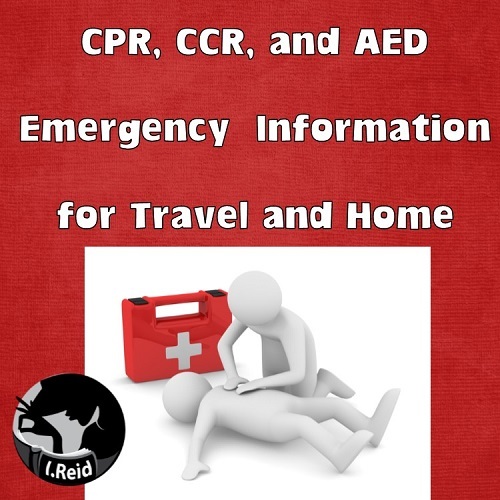 You’ll need to know first aid when you travel and here is my post about such concerns for parents and teachers. 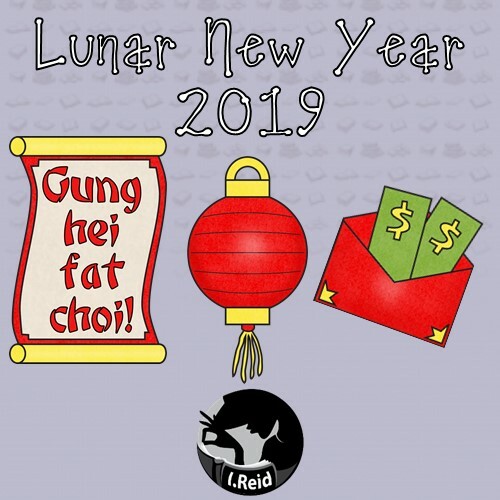 And of course, travel. 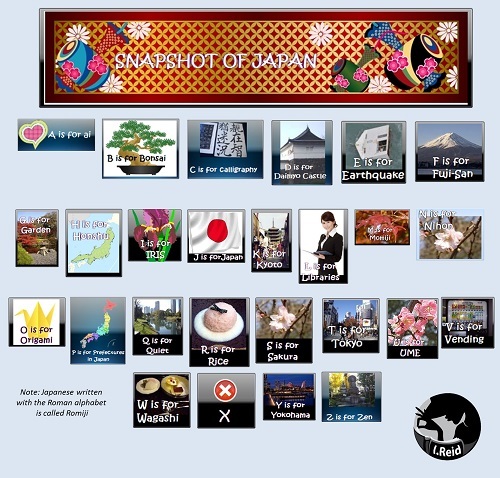 I contributed to this post and free presentation about Japan A to Z. 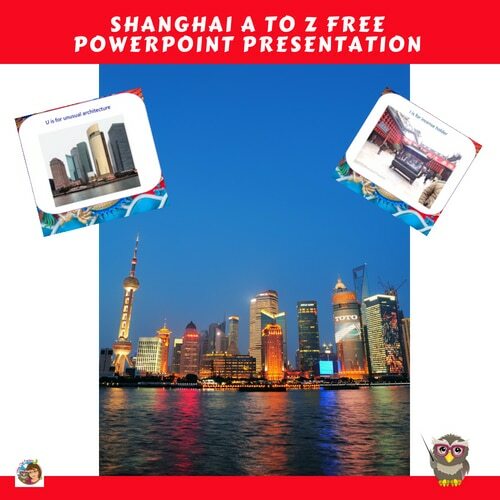 After my trip to Shanghai, I contributed to this presentation freebie as well. 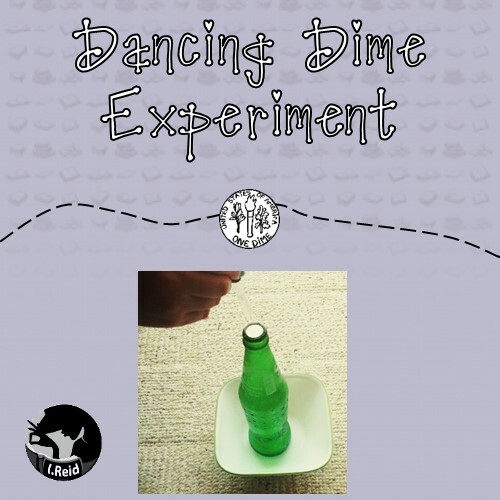 Experiments are fun, and this post tells about both the dancing dime as well as the dry ice experiments I described. 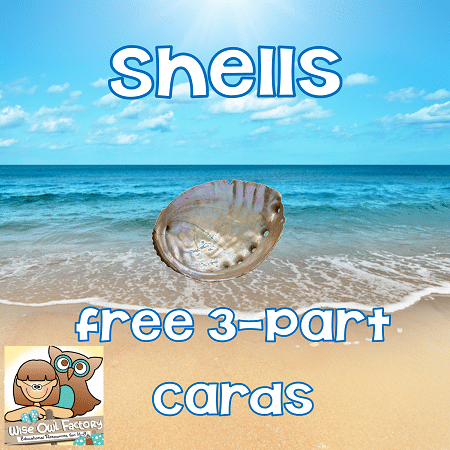 Finally, I added to the shells Montessori post at this link.